Listen to Audiobooks While Supporting Black Bond Books! 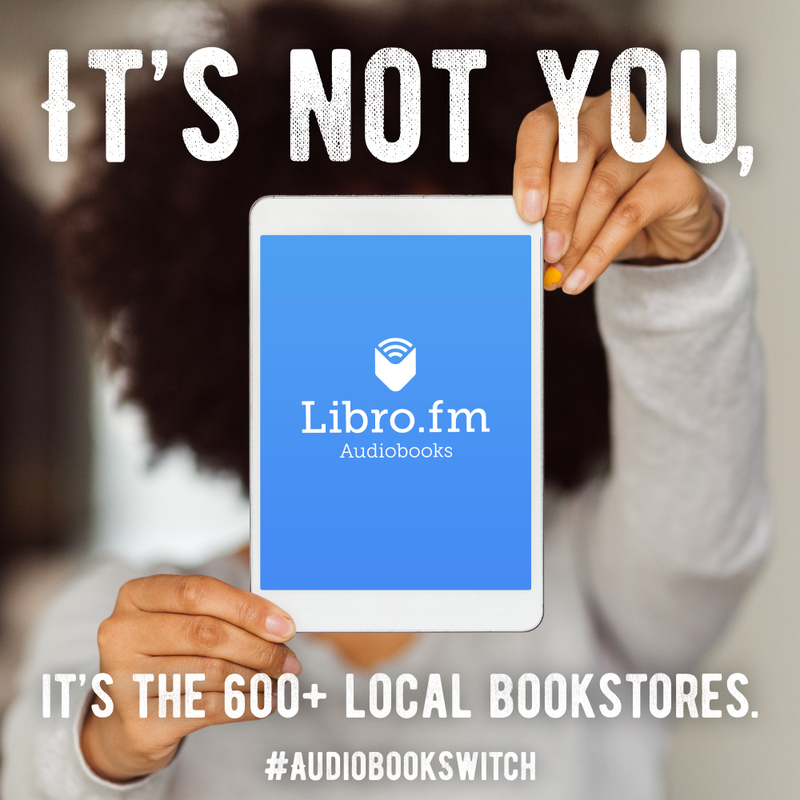 We are proud to offer audiobooks through our partner Libro.fm, the only audiobook provider that let's you support your local bookstore. Choose from over 100,000+ audiobooks including New York Times Bestsellers. You can easily listen on any device (phone, tablet, PC) as all Libro.fm audiobooks are DRM-free. Visit libro.fm/blackbondbooks, select your first audiobook to purchase (a-la-carte or through the Libro.fm membership), and follow steps to create an account.